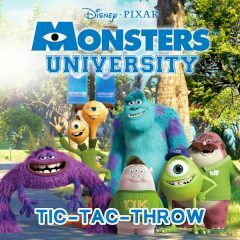 Monsters are going to play Tic-Tac game. Join them and win some points. Monsters love to play Tic-Tac game, but today they allow you to take straight participation. Just select your monster and hit tiles accurately.